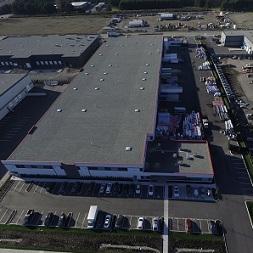 CB Supplies has manufactured over 1 billion feet of pipe and out-grew our facilities, giving the opportunity to move into a larger plant in Surrey, British Columbia. In November 2015 we moved into a new, custom-built 126,500 sq. 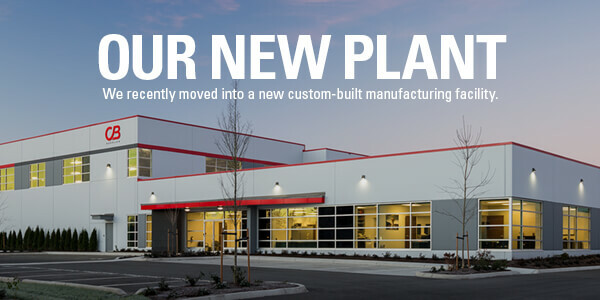 ft, state-of-the-art manufacturing facility in Surrey, British Columbia. With manufacturing, distribution and the head office now under one roof, as well as the potential to triple our manufacturing capacity, CB Supplies is ready to grow. “Since purchasing CB Supplies in 2012, we have reinvested heavily in the business. Between new equipment, IT systems and a new, custom manufacturing plant, CB Supplies is ready to realize its potential,” says Warren Lowe, President of CB Supplies Ltd. and American Granby Inc.